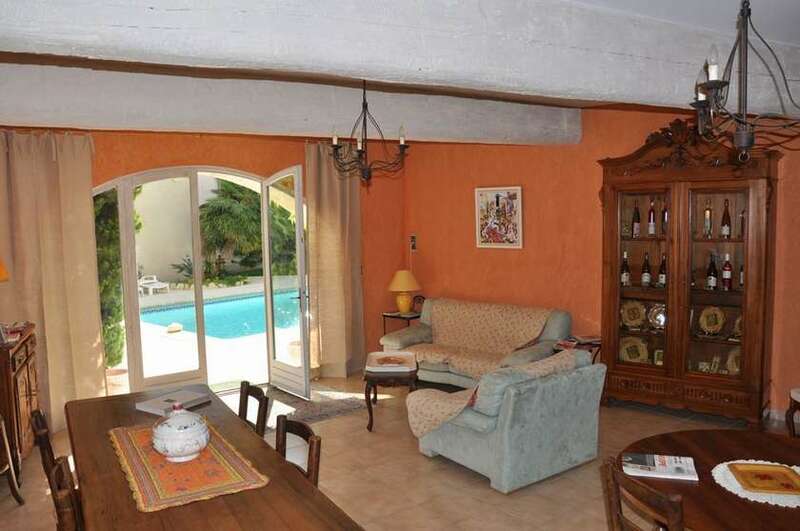 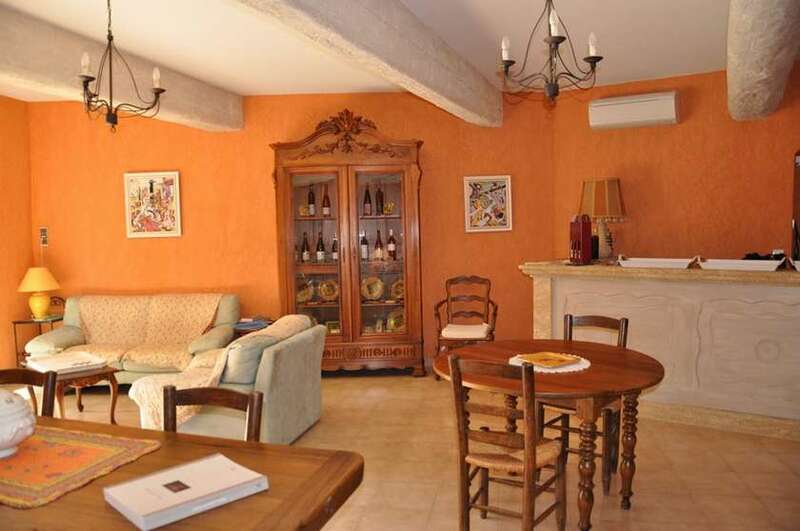 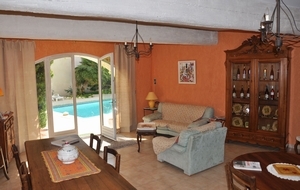 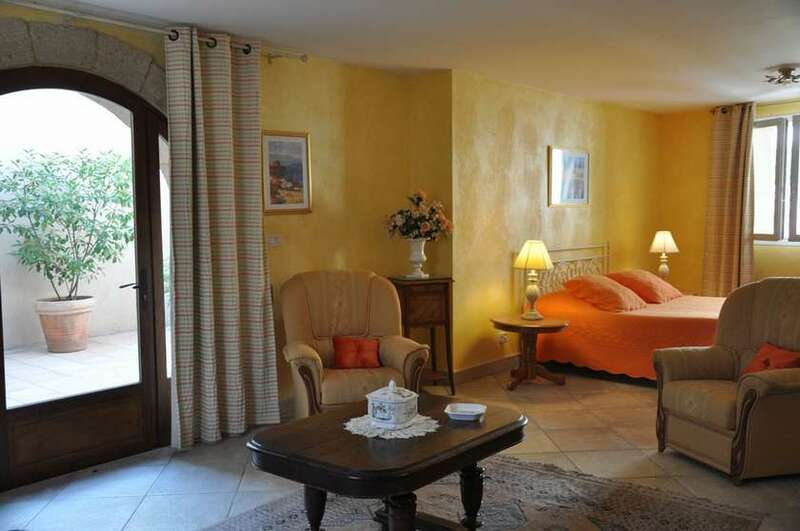 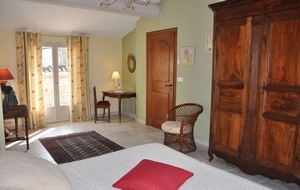 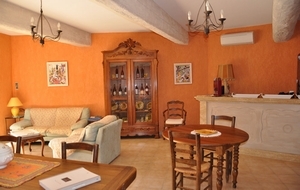 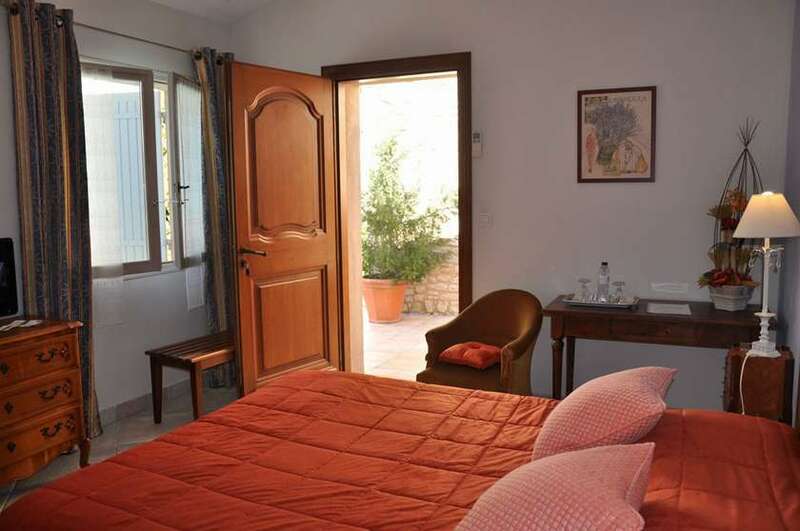 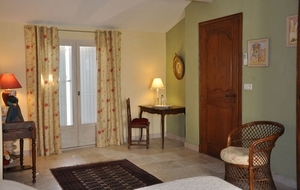 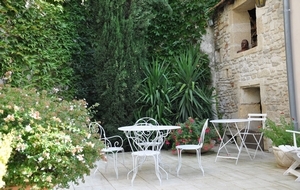 Three independent rooms with large pavement area around the swimming-pool and private parking. 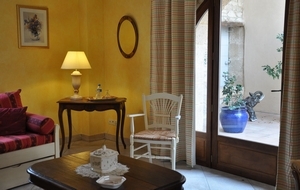 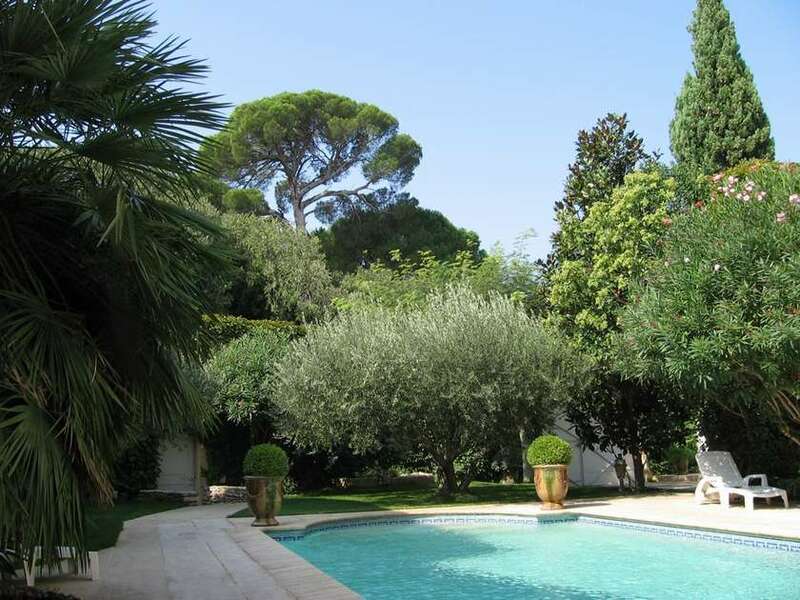 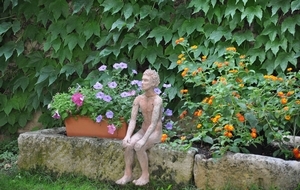 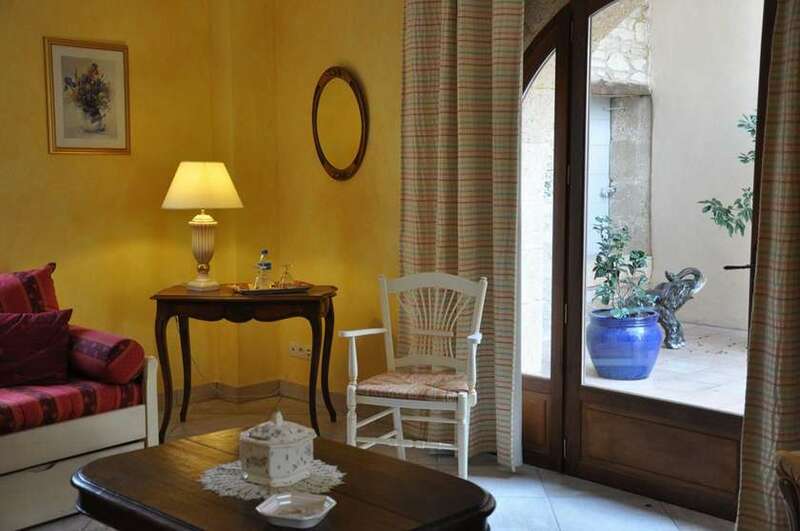 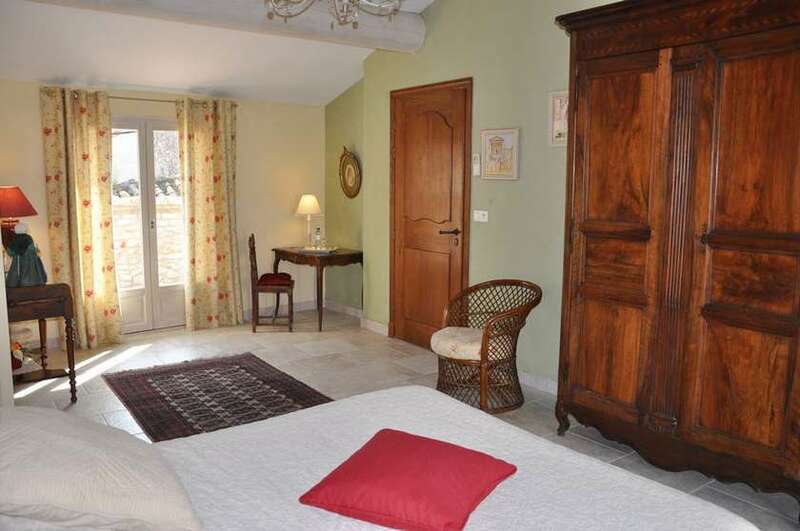 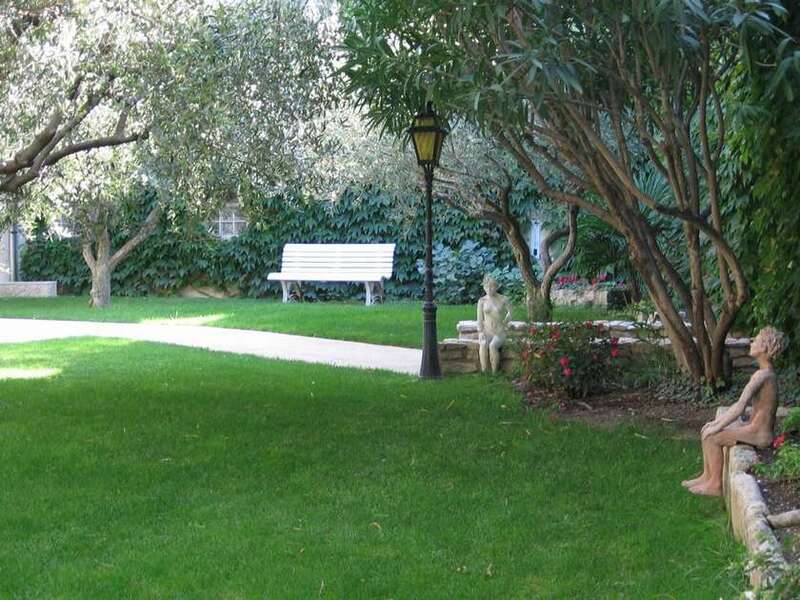 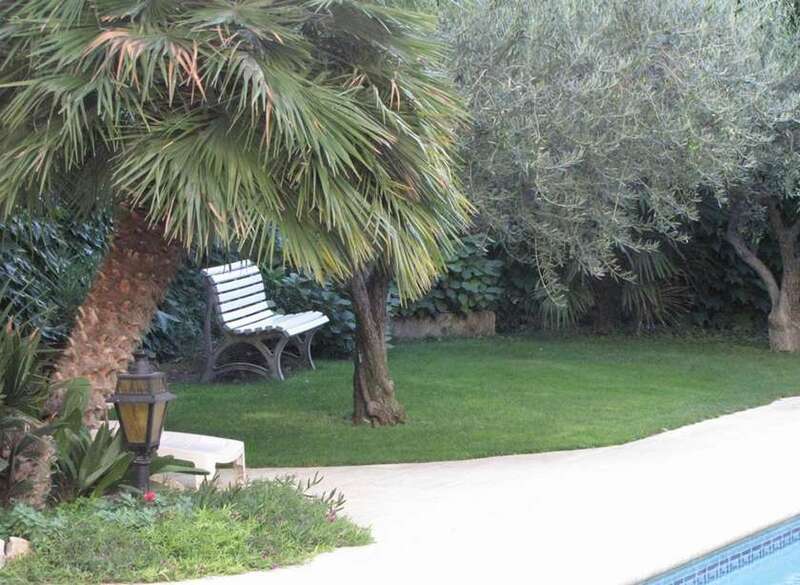 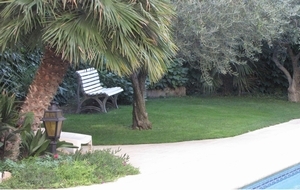 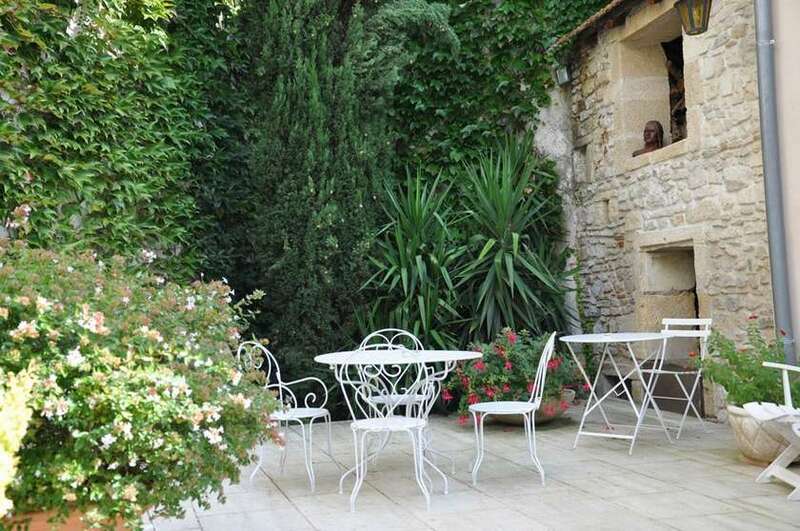 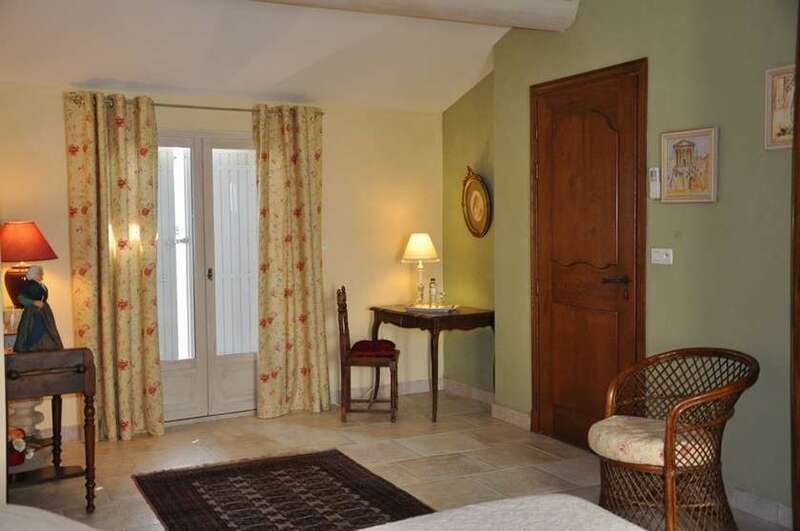 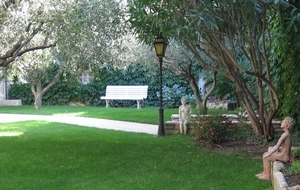 From the rooms, you can directly access to the garden and the swimming-pool. 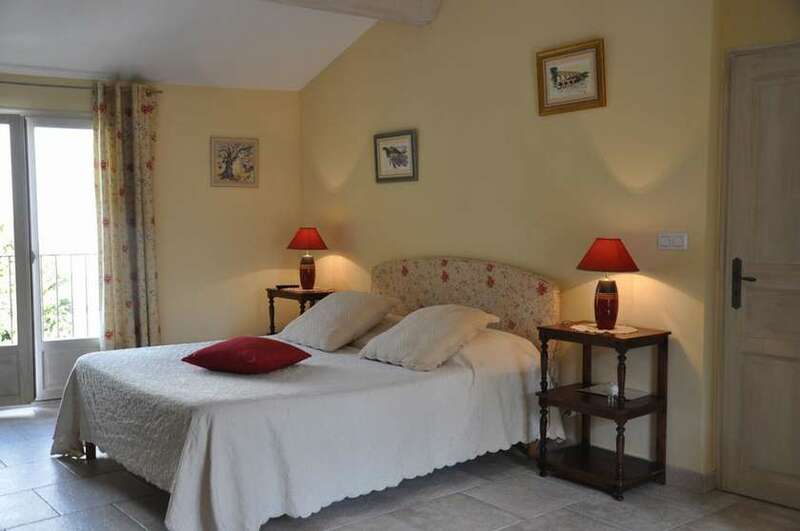 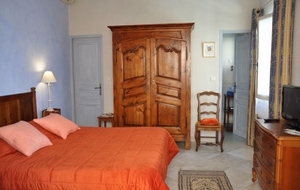 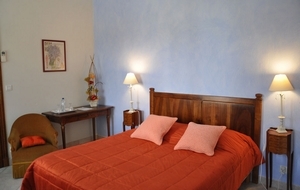 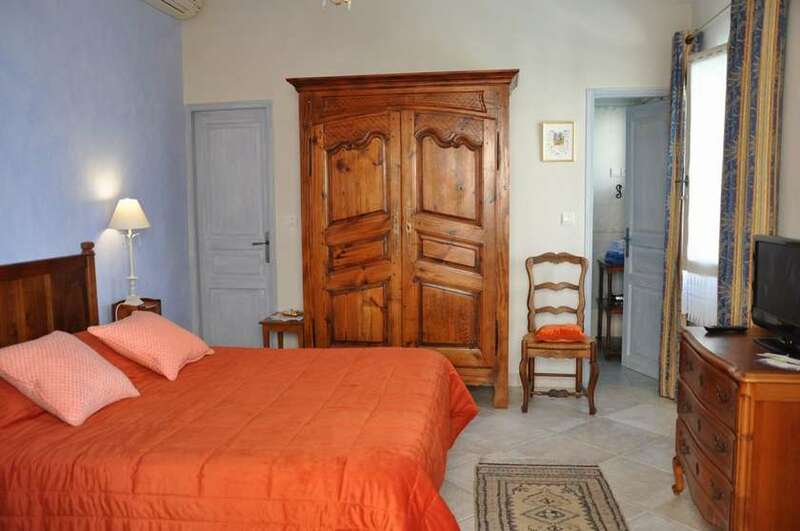 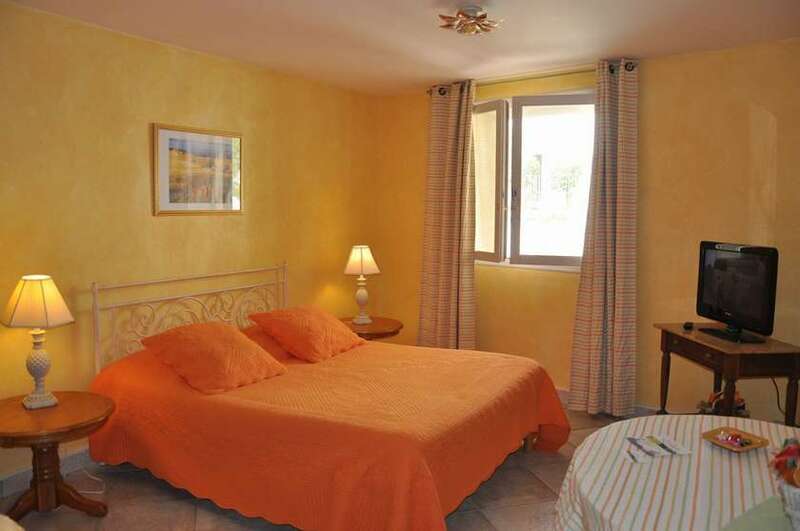 All the bedrooms are equipped with TV, bathroom and independent toilets, air-conditioning.